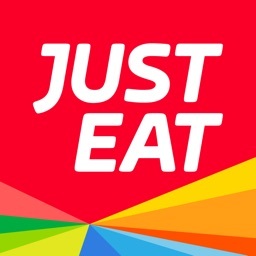 Just Eat is the essential app for foodies with more than 3,000 of the best local restaurants in your area, providing you more dining options than any other app. 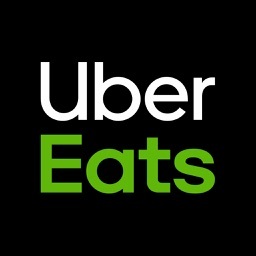 More than just a food delivery service, we’re creating a food-lovers community. Whatever you’re craving — burgers, pasta, sushi, pizza (or sushi pizza) — Just Eat has it, and lots of it. 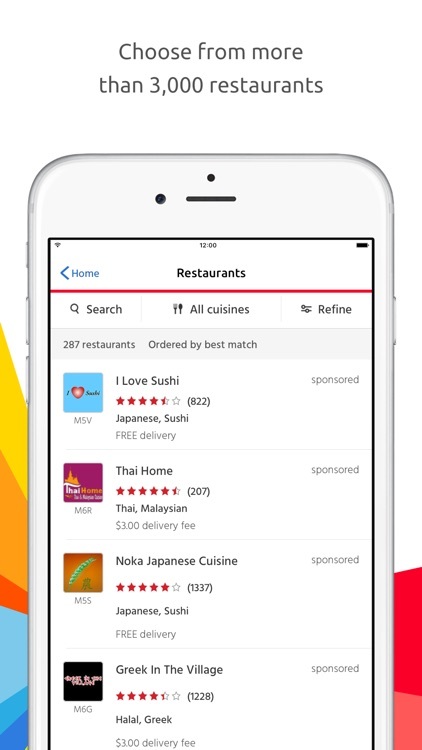 Canada’s largest take-out and food delivery app, the amazing variety of cuisines on Just Eat let you discover something new and delicious each and every meal. 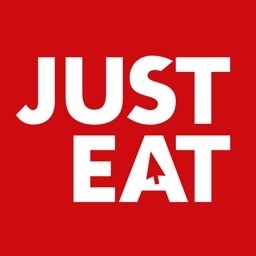 Ordering delicious, fresh-cooked meals has never been easier than on Just Eat. • It’s super easy to use. Simply punch in your postal code and we’ll show you the best restaurants available in your neighbourhood. Then choose whatever cuisine you’re craving the most! • Don’t have the postal code of your current area? We’ll find it for you using automatic geolocation. 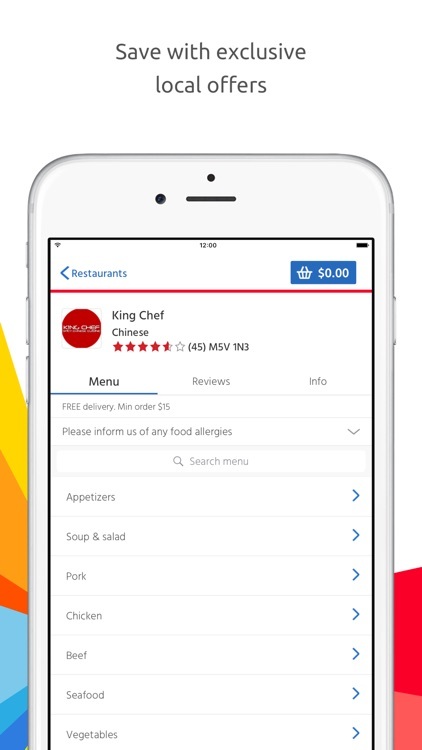 • Filter your search by customer ratings, cuisine type, current offers, newest restaurants and more. • Menus for all our restaurants are easy to browse. No more stockpiling a library of take-out menus that are surely guaranteed to never get opened. 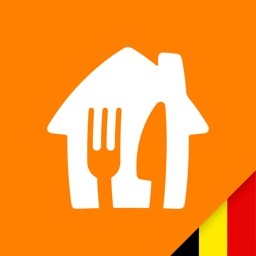 • Reorder your favourite meals quickly and easily, straight from your order history. You can even save your credit card details, shortening the time between you and food. 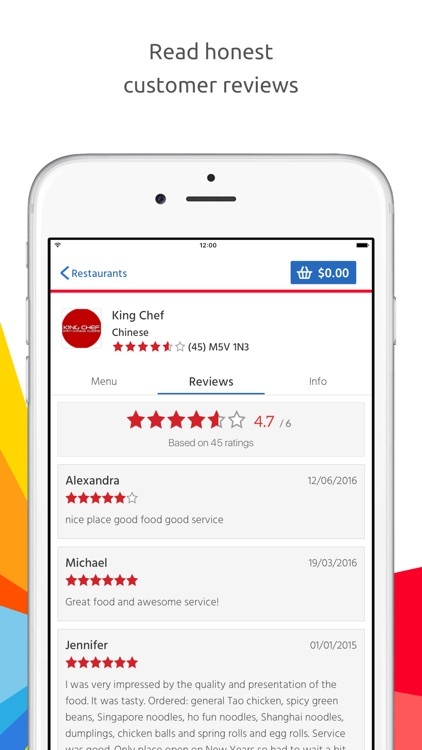 • Customer reviews are available front and centre, giving you full access to in-depth restaurant profiles and clear star ratings. Order with confidence! • You can pay in multiple ways: we accept cash, credit or debit card payments. • Our Price Promise means that what you pay on Just Eat is the same as the restaurant’s own delivery menu. • In the unlikely event your meal is hijacked by a team of organized squirrels (or for any other order hiccups), our bilingual customer service team will always be handy to help you — by phone, chat, email or carrier pigeon (response times may vary with pigeons). • Available in English and French. 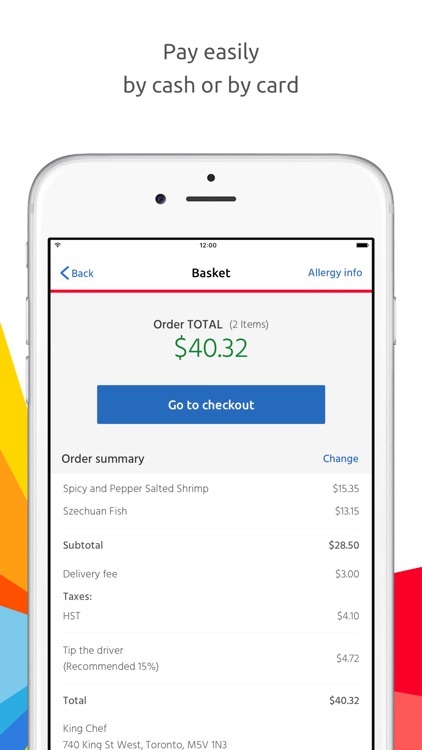 It’s easy to see why Just Eat is Canada’s favourite food delivery and take-out app. 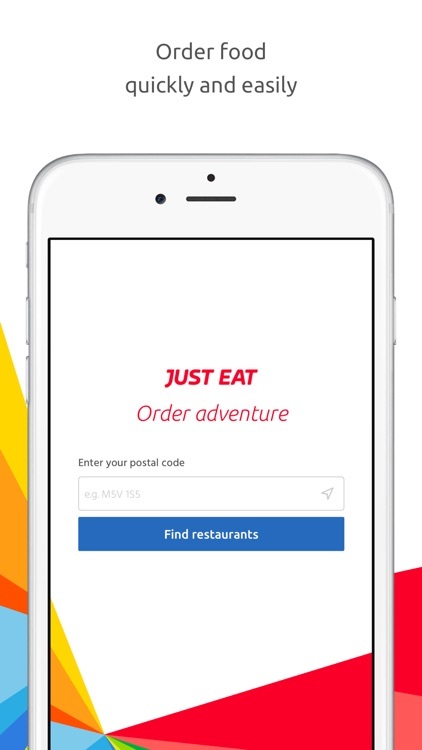 Say goodbye to those dreadfully awkward phone orders and welcome in a fun, easy and hassle-free food ordering experience with Just Eat. See the latest food news, photos and more by following us on Facebook, Twitter and Instagram, and help create the world’s largest food community!